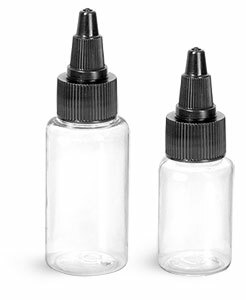 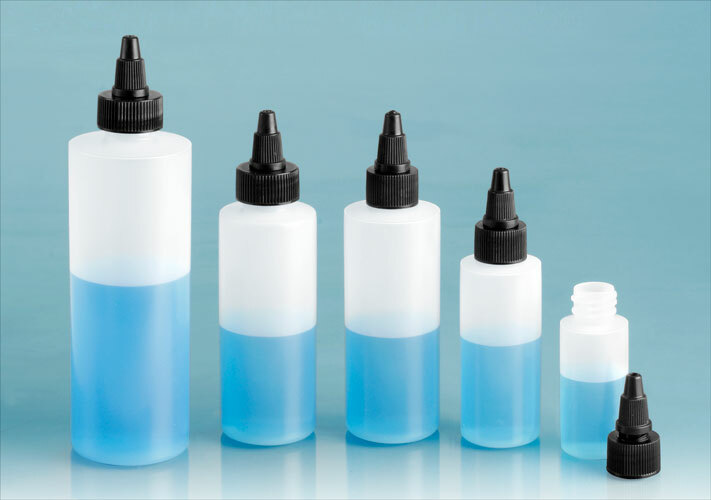 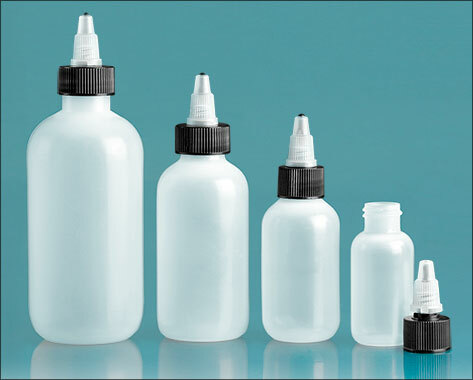 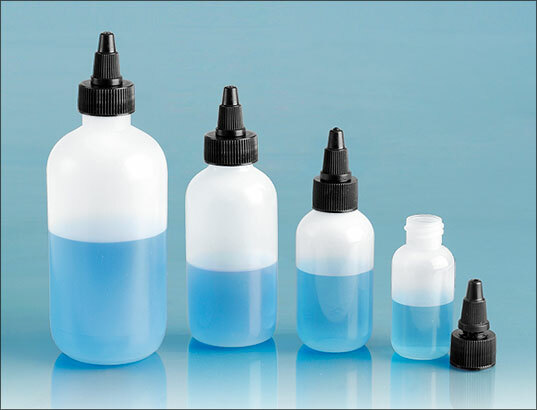 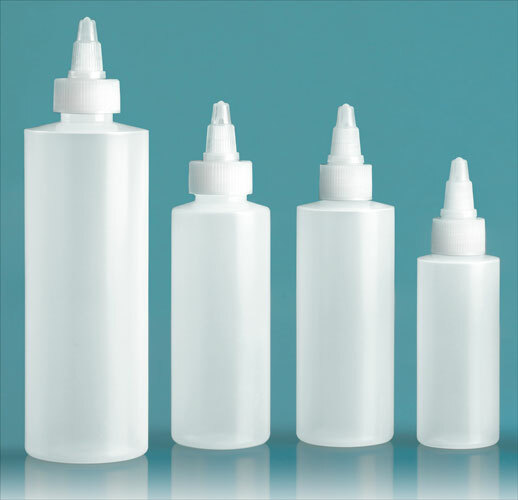 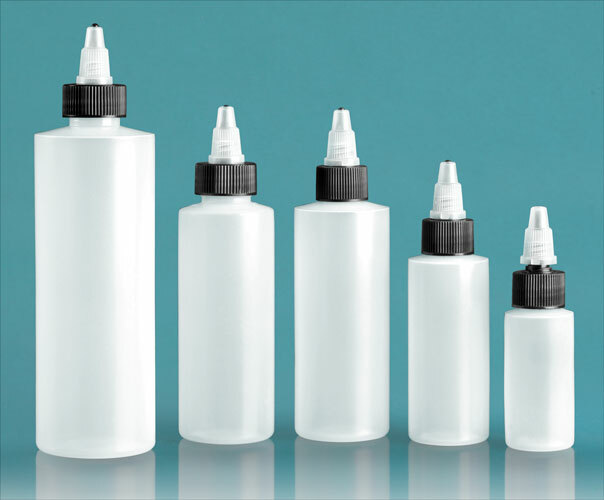 We carry a wide assortment of plastic tattoo ink bottles that may be ideal for packaging and dispensing tattoo inks. 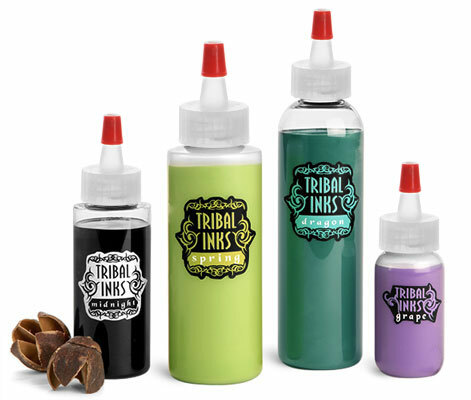 Whether you're supplying a tattoo shop or creating an ink set kit, you could find what you're looking for here! 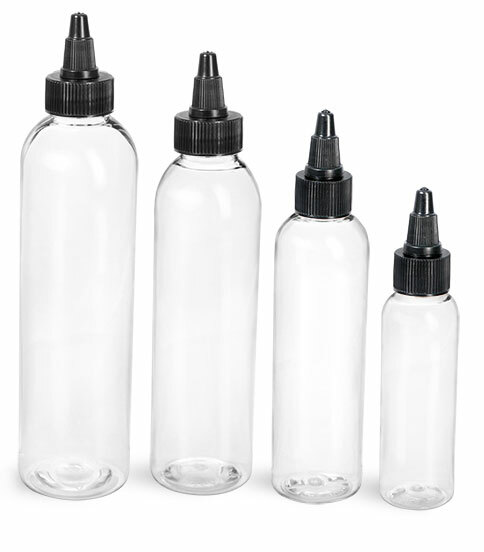 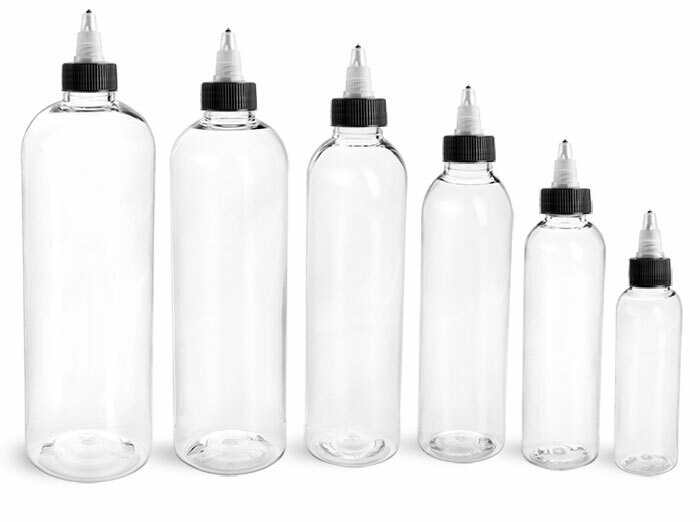 Our natural LDPE boston rounds and cylinder tattoo ink bottles come in 1 and 4 oz and our clear PET cosmo rounds and cylinder tattoo ink bottles come in 2 and 4 oz sizes. 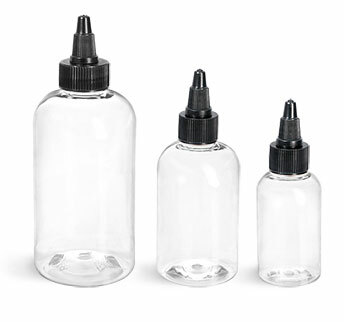 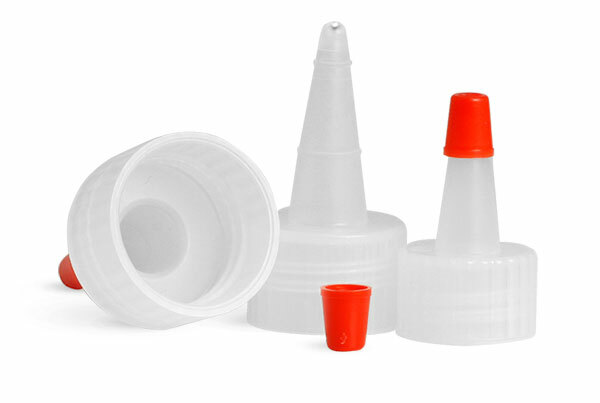 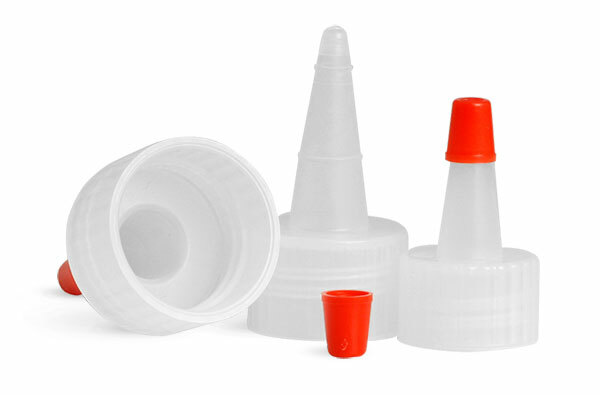 These bottles are compatible with yorker caps among many other cap options. 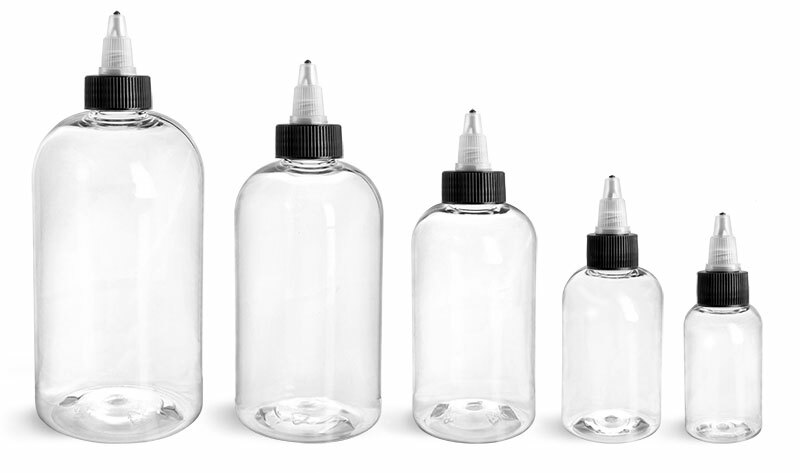 To order the black yorker caps for these bottles, please visit our non-stock page for the caps.